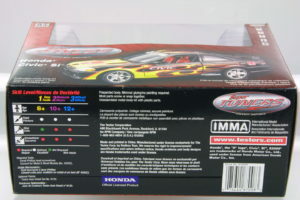 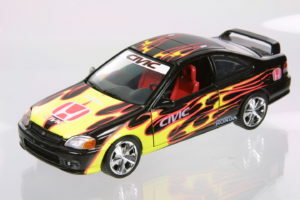 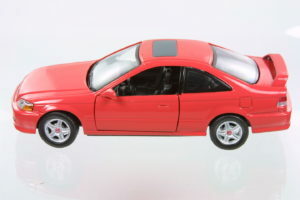 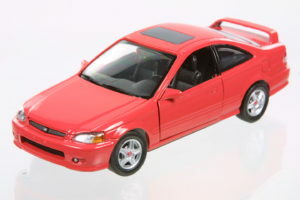 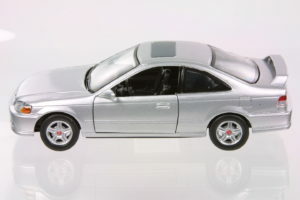 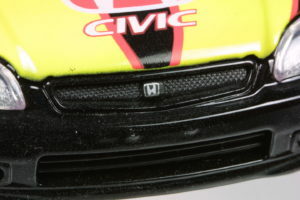 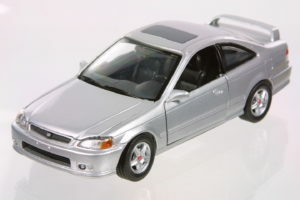 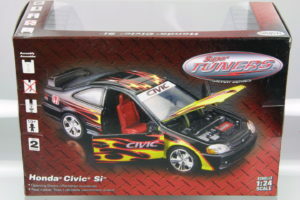 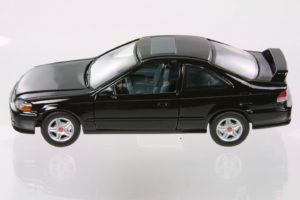 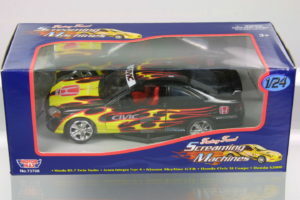 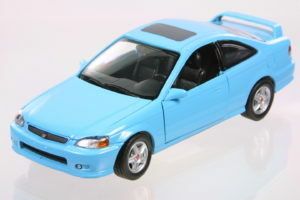 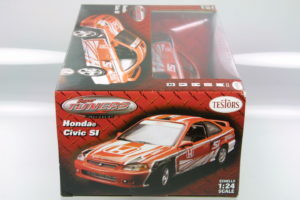 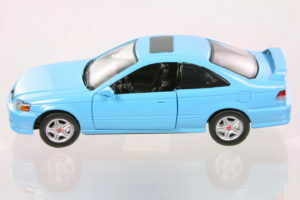 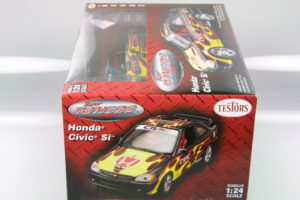 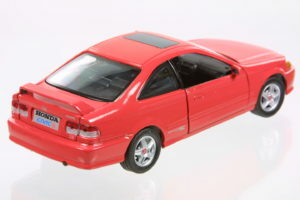 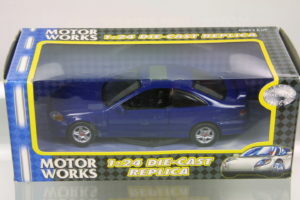 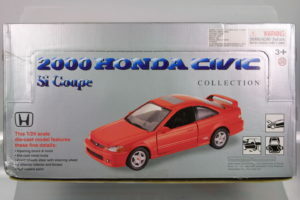 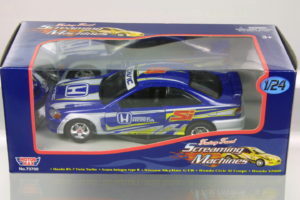 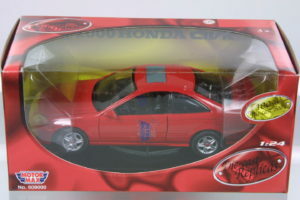 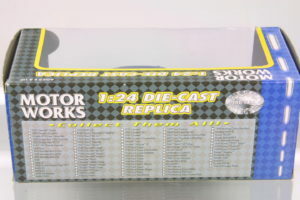 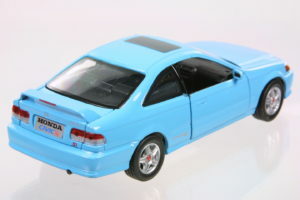 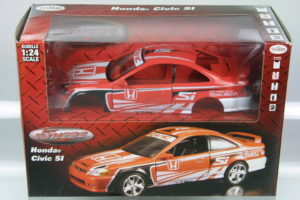 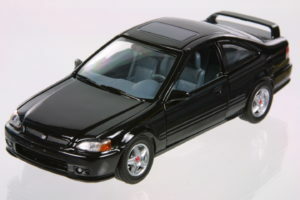 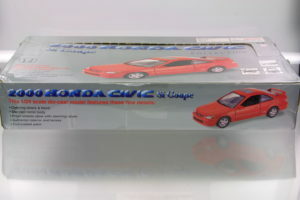 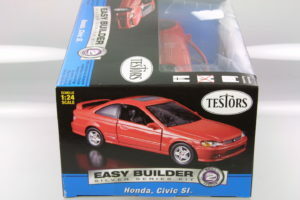 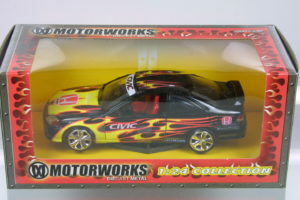 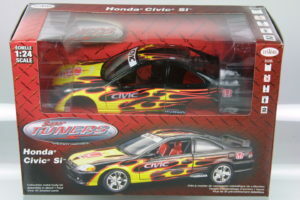 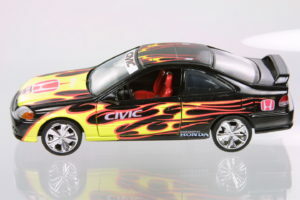 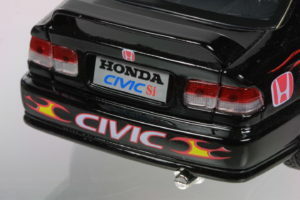 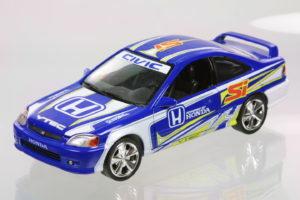 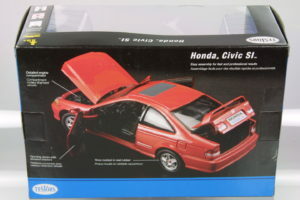 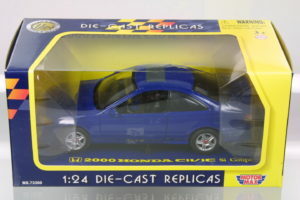 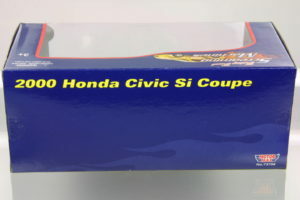 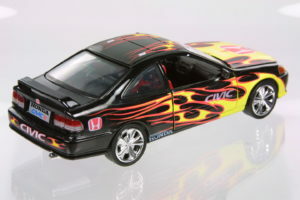 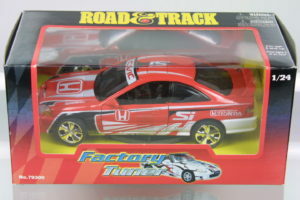 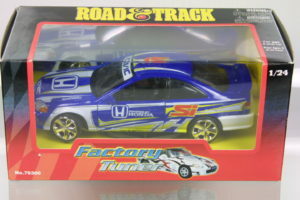 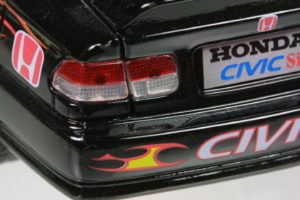 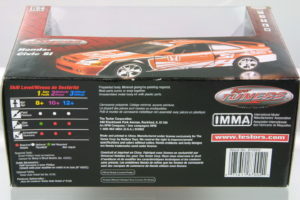 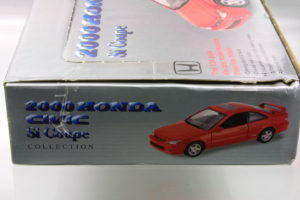 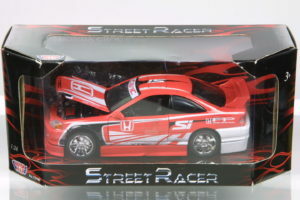 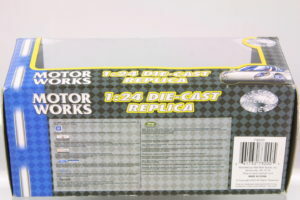 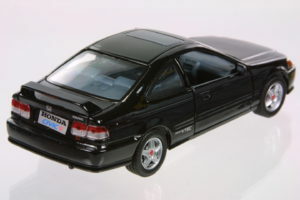 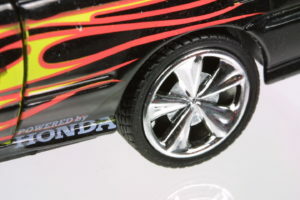 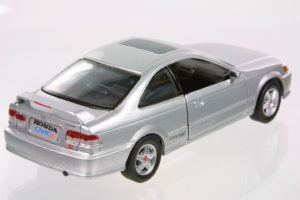 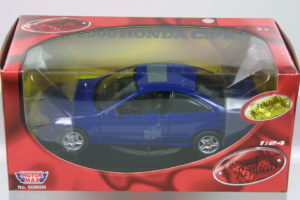 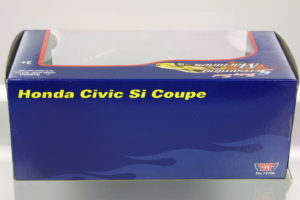 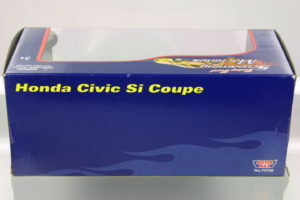 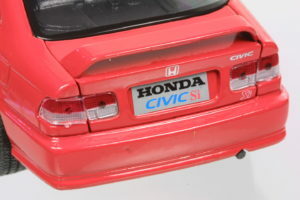 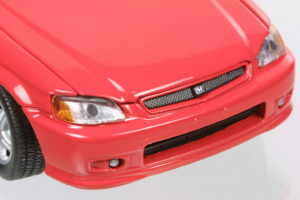 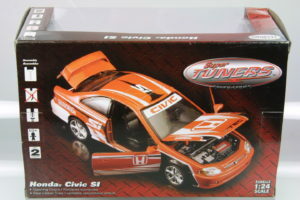 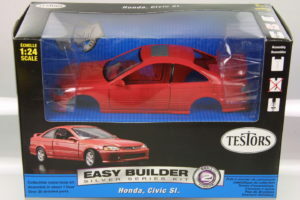 The 1997 Honda Civic Coupe was released using the same Motormax casting in various brands including Testors, Road & Track and Motorworks. 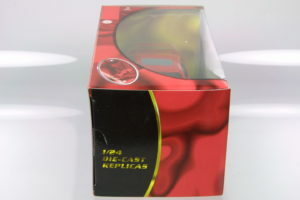 About average in detail for what retailed for about $8-15 depending on packaging. 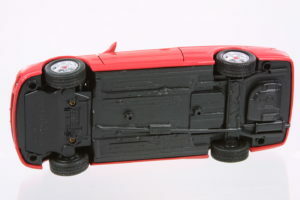 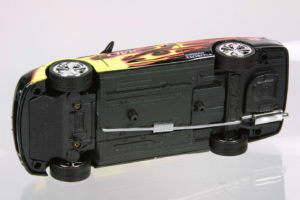 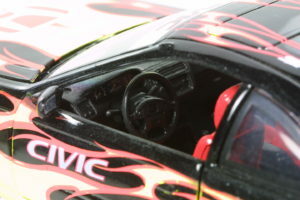 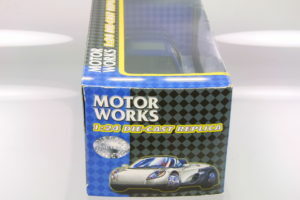 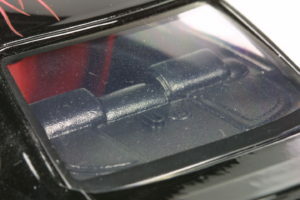 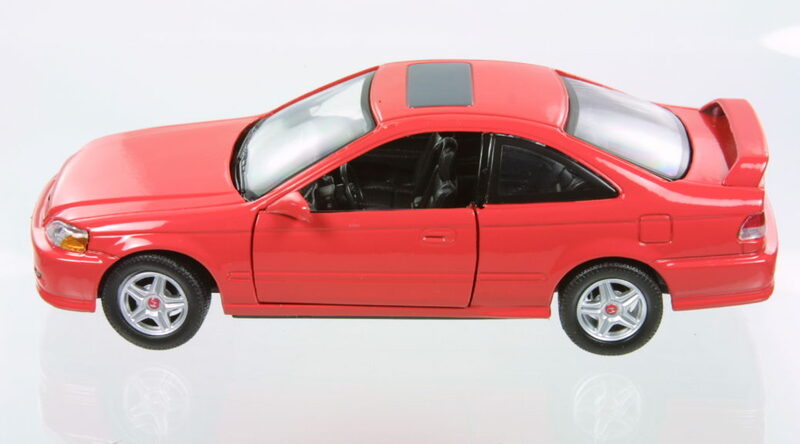 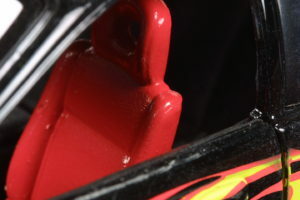 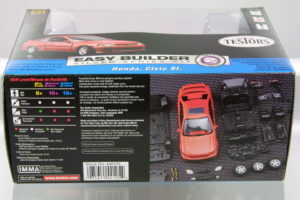 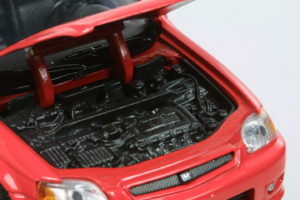 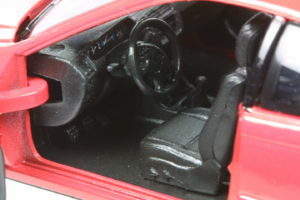 The hood and doors open to reveal a reasonably accurate LHD interior and engine. 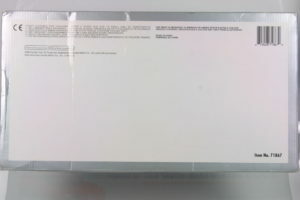 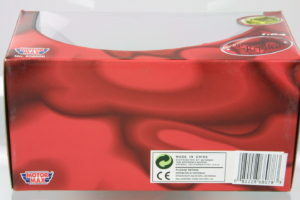 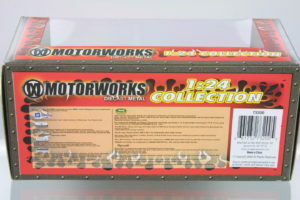 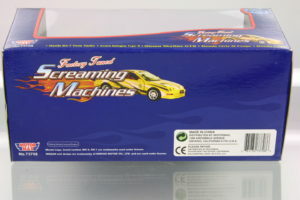 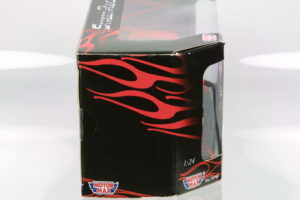 The above 4 colors came in a boxed package with the various colors.